Explore the selection of luxury cars at Keyes European and take a test-drive to find your favorite new 2019 Mercedes-Benz model, like the 2019 Mercedes-Benz C-Class and the 2019 Mercedes-Benz S-Class. From stunning sedans and coupes to one-of-a-kind SUVs and cabriolets, we have a vehicle to match any style and budget. View our new Mercedes-Benz C-Class and E-Class models to get the head-turning luxury vehicle of your dreams. If you want added space and versatility, check out our collection of new Mercedes-Benz GLA, GLC and GLE SUVs. If you’re shopping on a tighter budget, perhaps one of the many pre-owned Mercedes-Benz cars or Certified Pre-Owned cars we sell is perfect for your lifestyle. 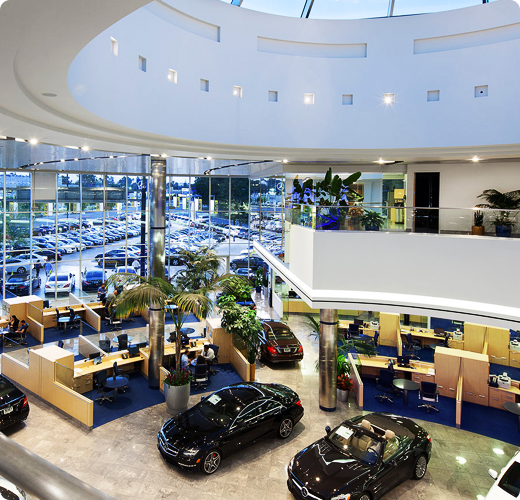 Just speak with our Mercedes-Benz financing team to see how you can buy or lease the car that’s right for you.Your Mercedes-Benz deserves only the best when it comes time for maintenance and repairs, so bring it to the experts at our luxury car dealer when the need arises. You can schedule Mercedes-Benz car service online to book a convenient time, and we have a collision center should your vehicle need auto body repairs. Whether you need Mercedes-Benz quick car service procedures or more extensive service, you’ll find you can trust our professionally trained technicians. If you need authentic Mercedes-Benz parts and accessories, you can place an order online or visit our dealership to view the parts we have in stock. 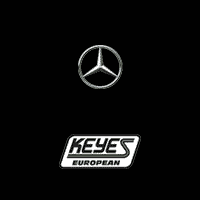 Your car is always in good hands when you do business with Keyes European! When you’re ready to upgrade your experience on the road, visit Keyes European at 5400 Van Nuys Blvd., in Van Nuys, CA. Located in Van Nuys, CA.